SFF Services Ltd (SFFSL) – the commercial division of the Scottish Fishermen’s Federation (SFF) – has made several key management changes in a move that will help broaden the company’s portfolio for the offshore marine sector. Under the new structure, Steven Alexander, previously Director of Business Development, becomes Managing Director of the company, John Watt is promoted to the role of Operations Director and Sheryl Gove has been promoted from her previous role as Marine Operations Co-ordinator to the new position of Marine Operations & QHSE Manager. Alexander, Watt, and Derek Duthie (Director of Administration & Finance) have also been appointed as Directors. Now celebrating its 30th anniversary, SFFSL provides the platform for fishing vessels to be used by the offshore oil and gas sector as guard vessels to provide protection for vulnerable subsea infrastructure, plus the supply of a range of personnel with specialist expertise. The company also provides vessels for environmental surveys including passive acoustic monitoring and seismic support. 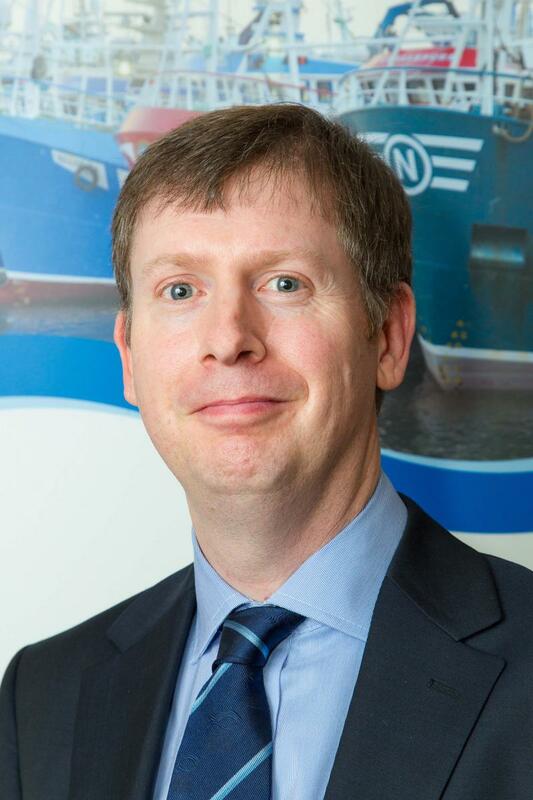 Steven Alexander, Managing Director of SFFSL, said: “The offshore sector is moving into a new phase, which presents exciting opportunities. It is important that we meet these challenges and this is why we have moved to ensure our management team has the right structure to take us forward. The Company has a wide range of SFF member fishing vessels to call upon, from under 10m up to 75m plus. 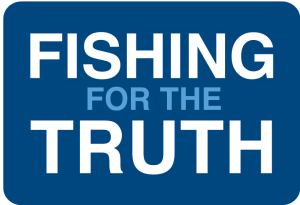 A major proportion of profits generated from trading is used to fund SFF activity in the promotion and protection of the Scottish fishing industry. Not only has this benefited the offshore energy sector and the marine environment, but it has also helped secure the future of Scottish fishing by keeping the fleet viable during a period when fundamental restructuring of fisheries management has dramatically reduced fishing opportunities while fish stocks steadily rebuild. Over 500 different fishing vessels have undertaken work (>75,000 days at sea) through SFFSL since 2001.